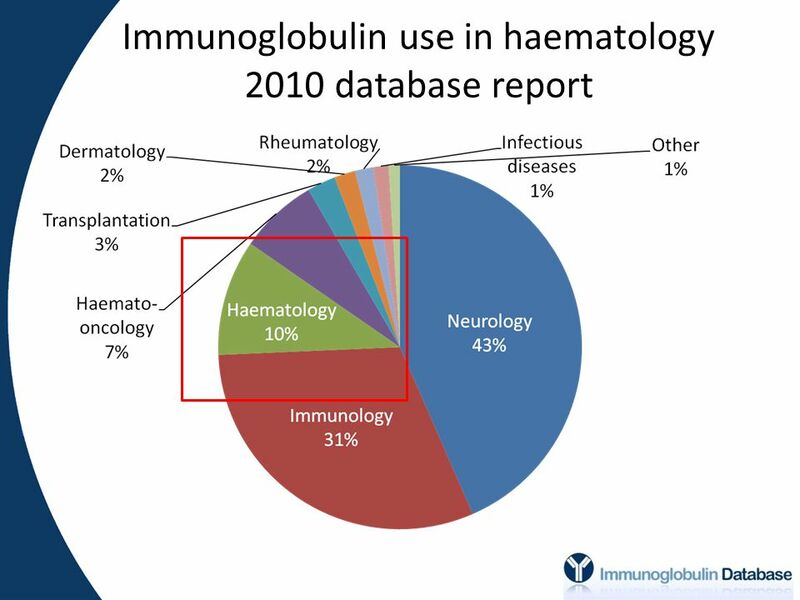 Haematology Jennie Wimperis Consultant Haematologist Norfolk and Norwich University Hospital. 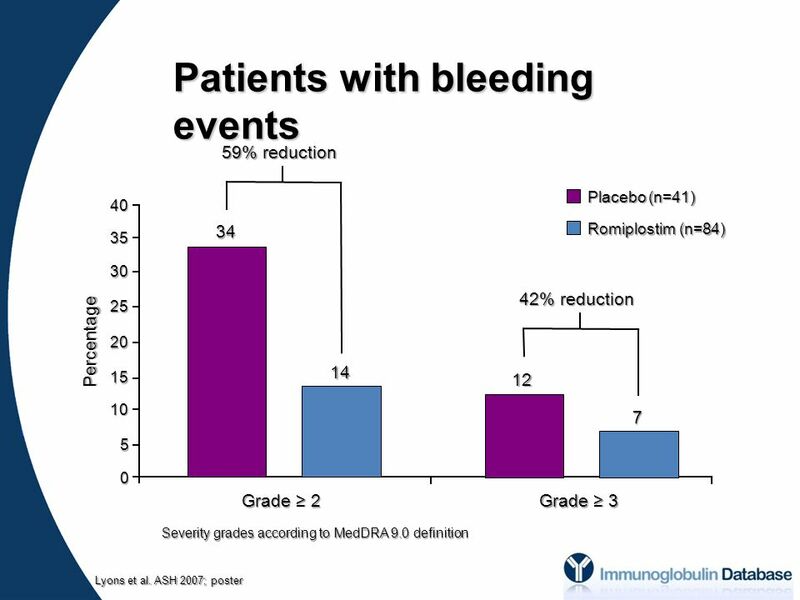 31 Adapted from: Nichol JL. 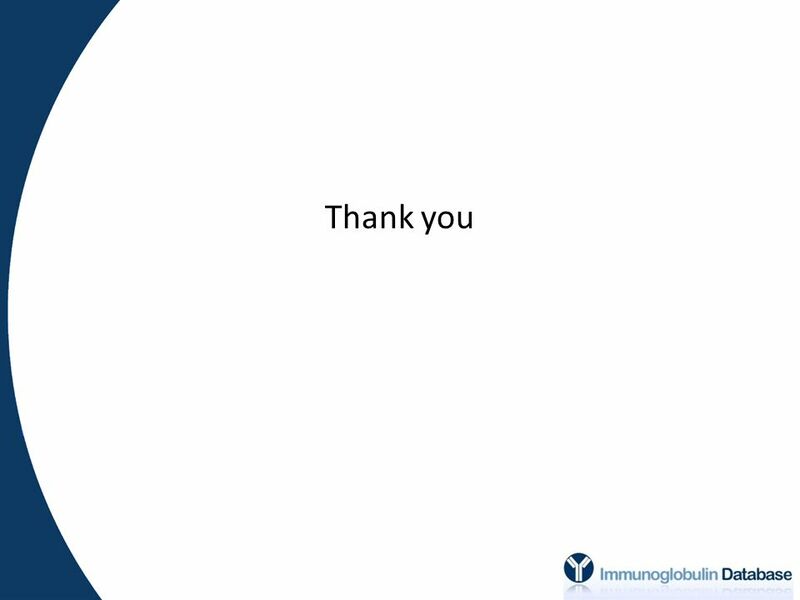 Stem Cells. 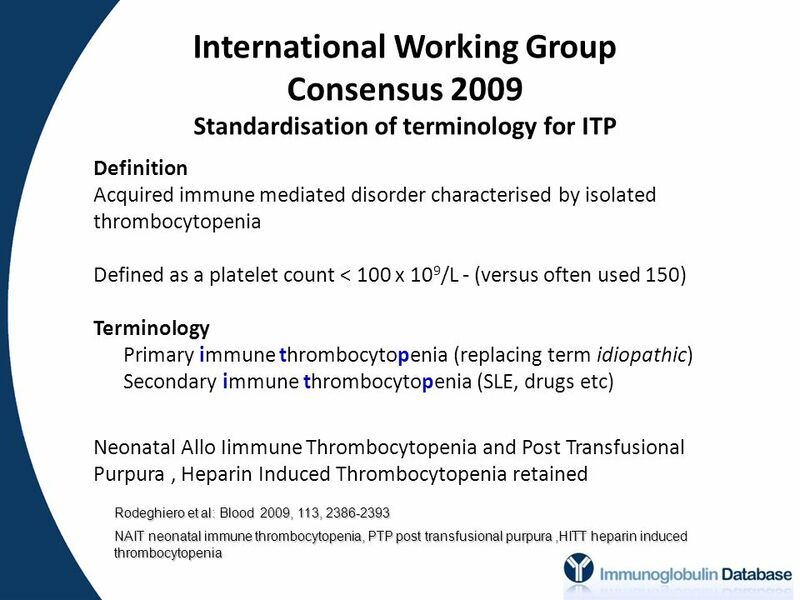 1998;16(suppl 2): 165–175. 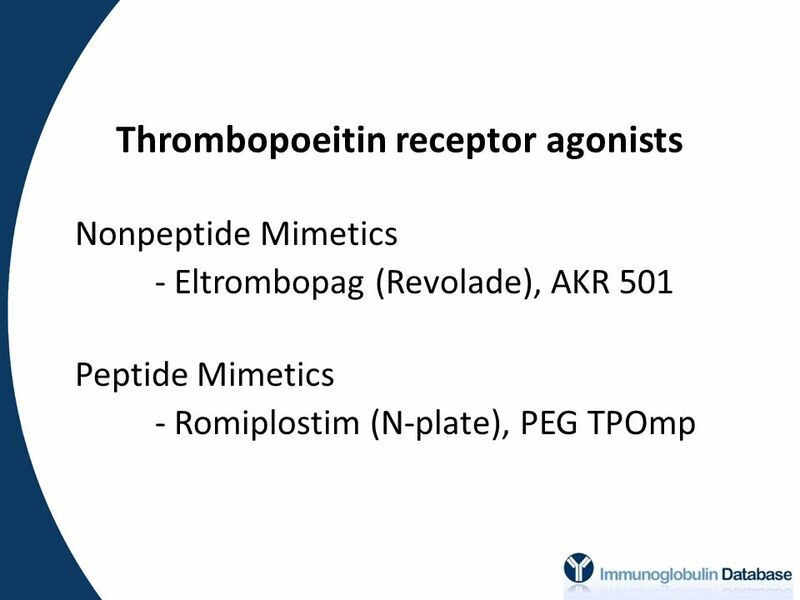 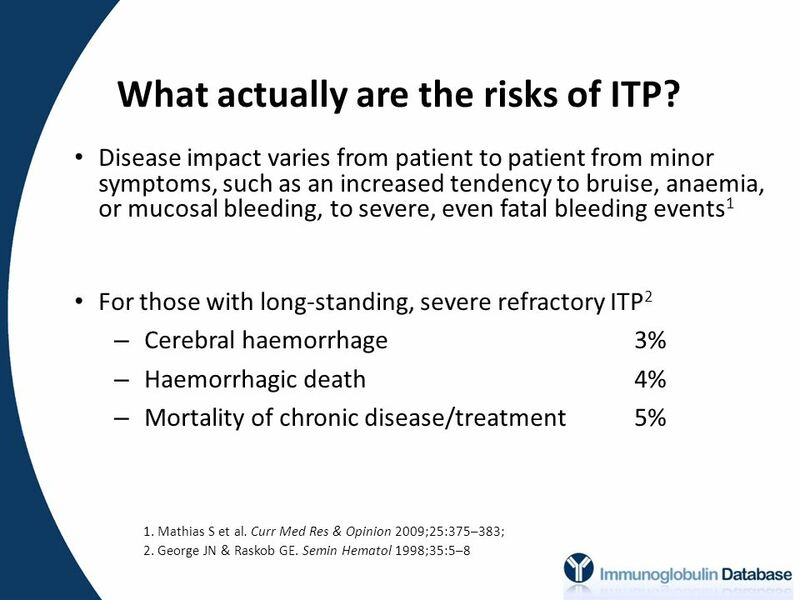 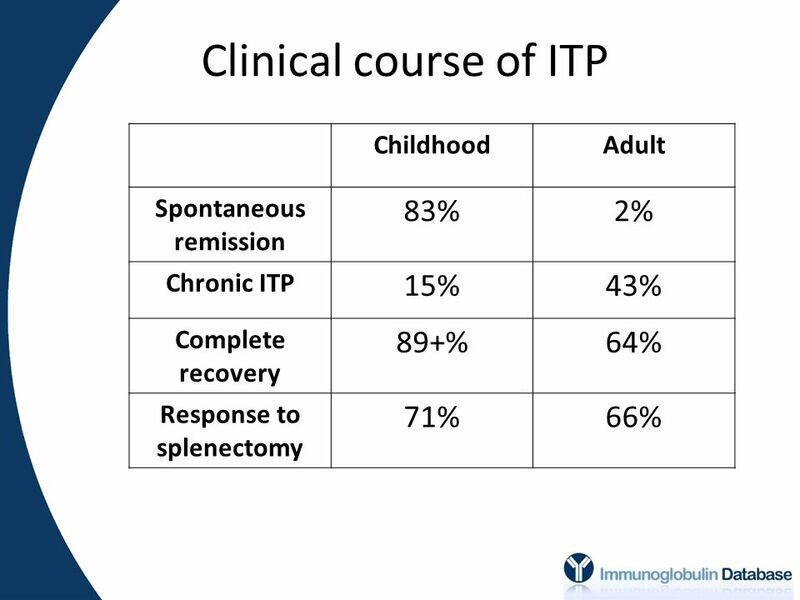 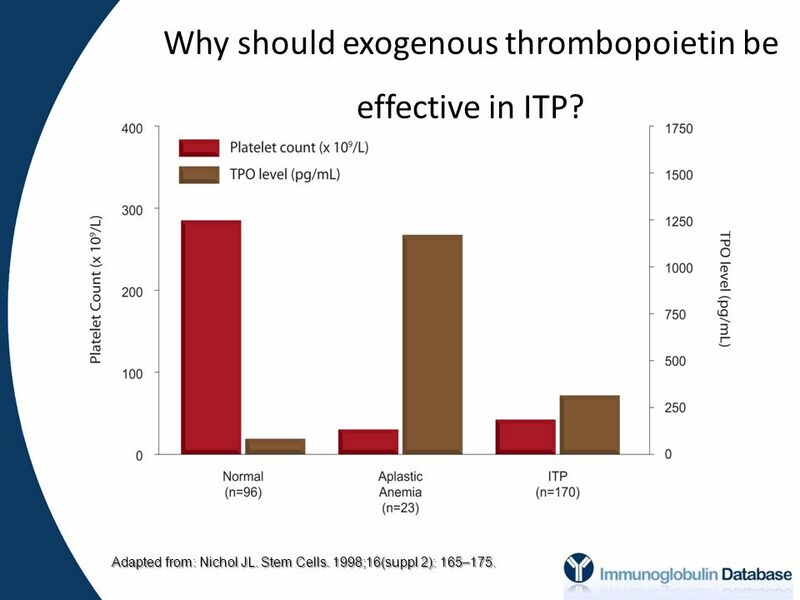 Why should exogenous thrombopoietin be effective in ITP? 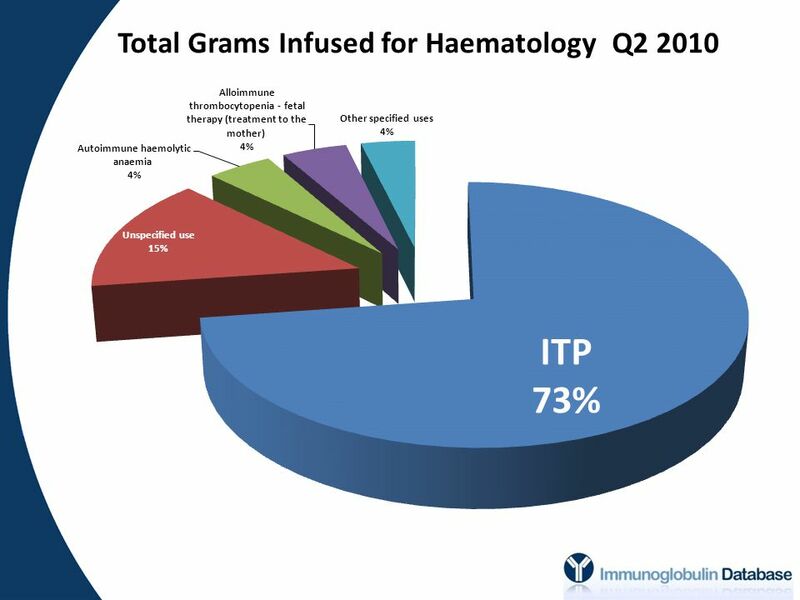 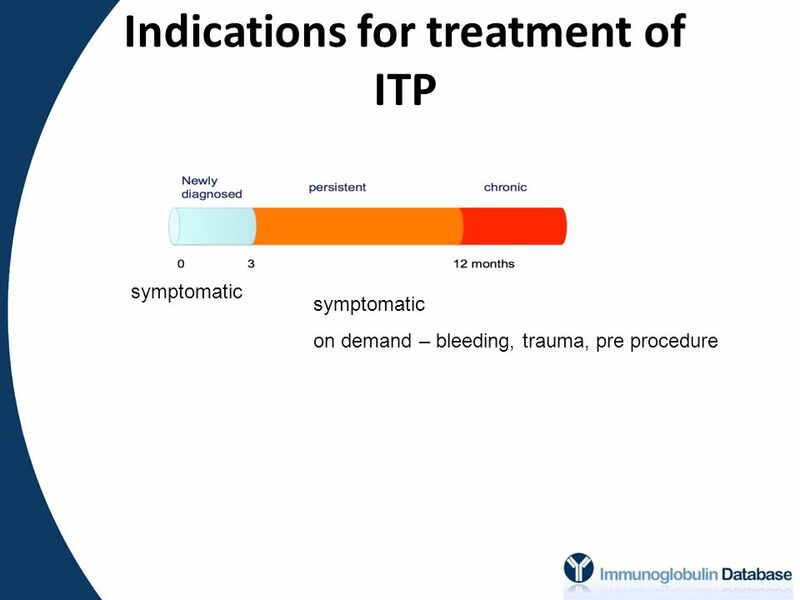 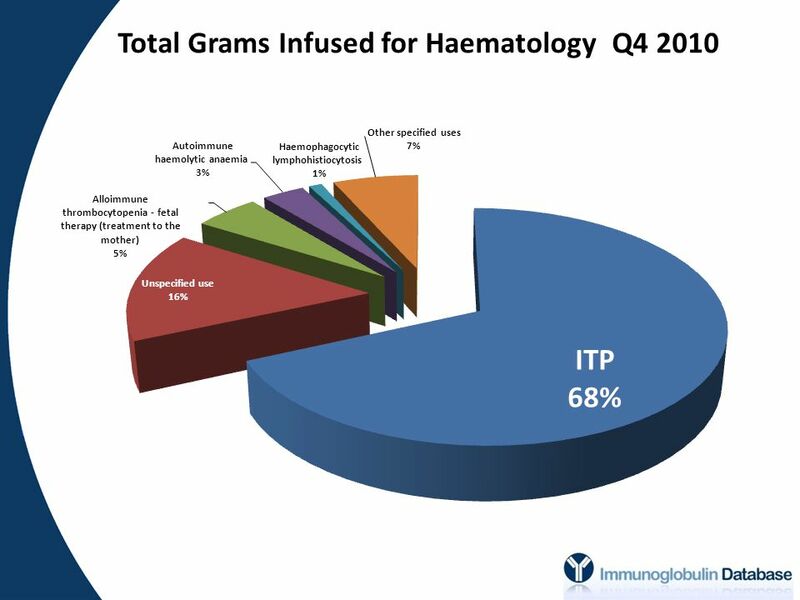 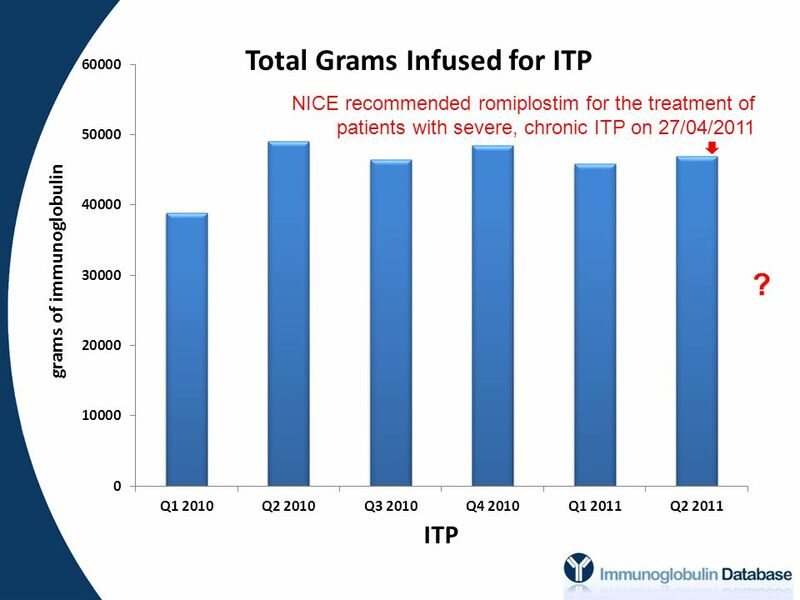 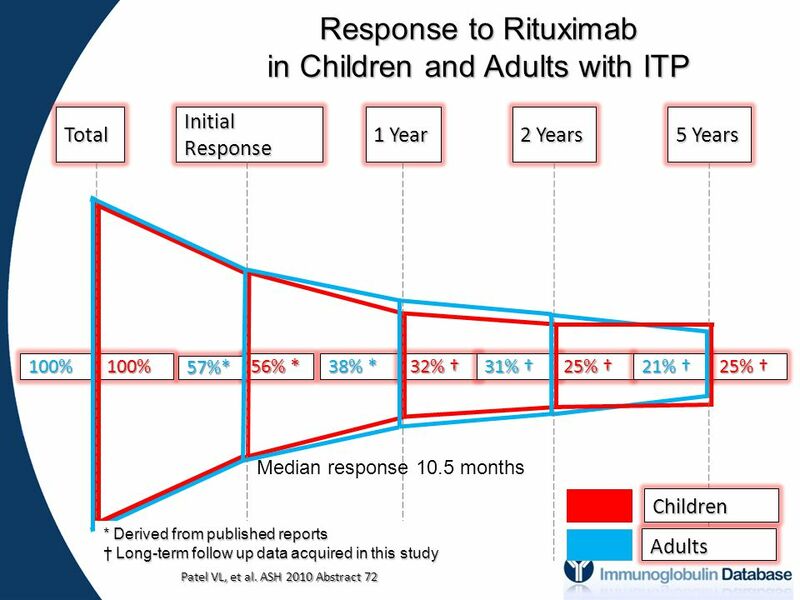 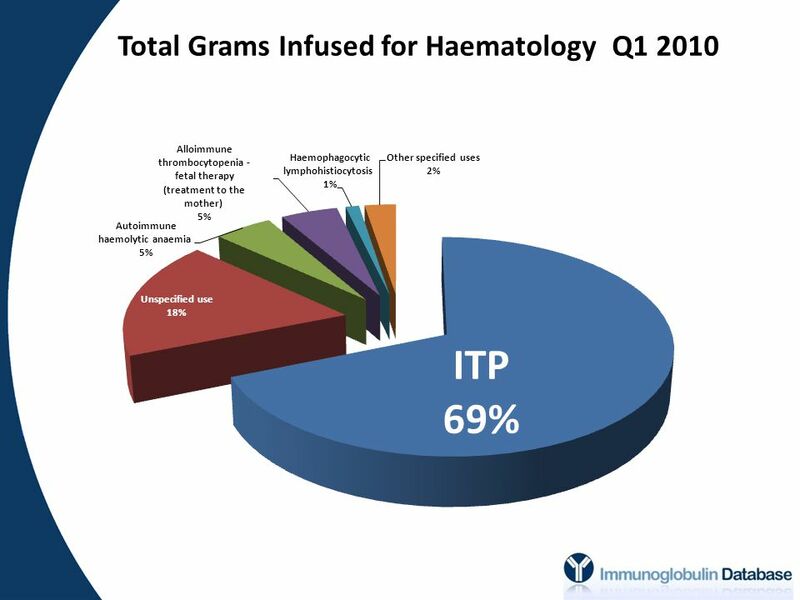 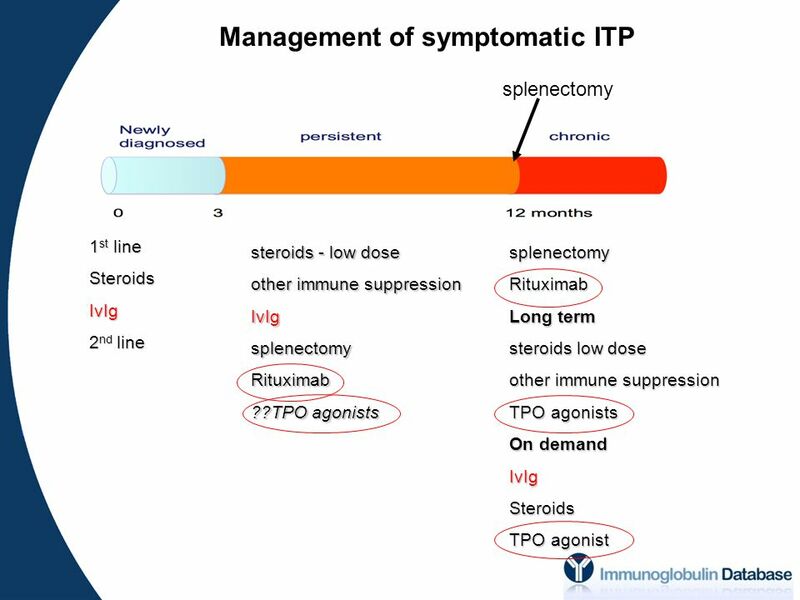 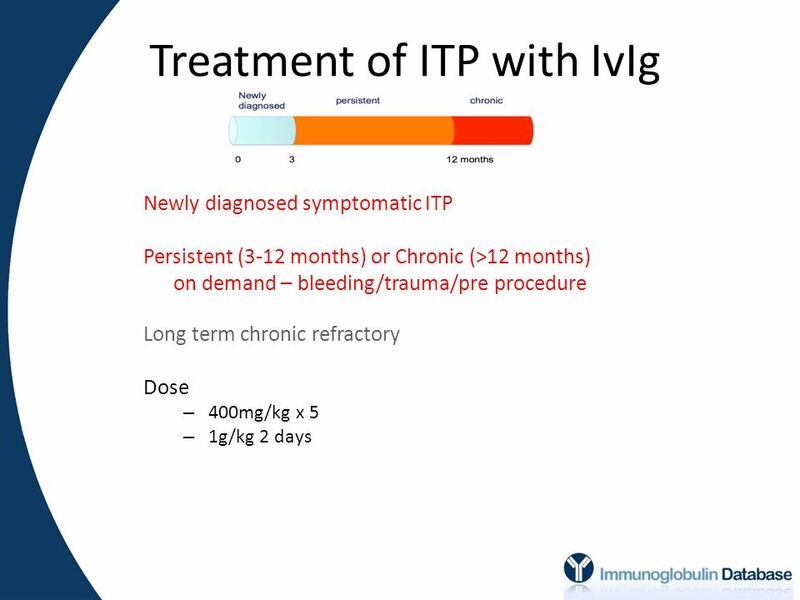 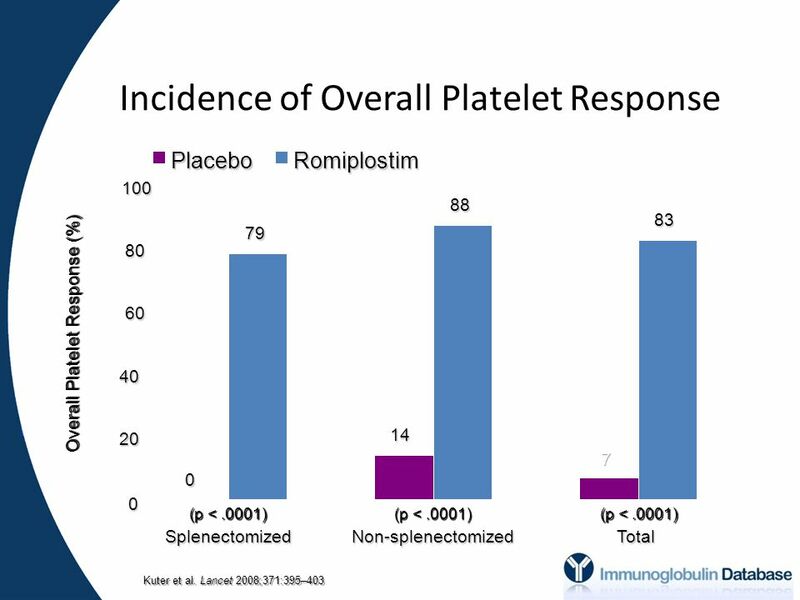 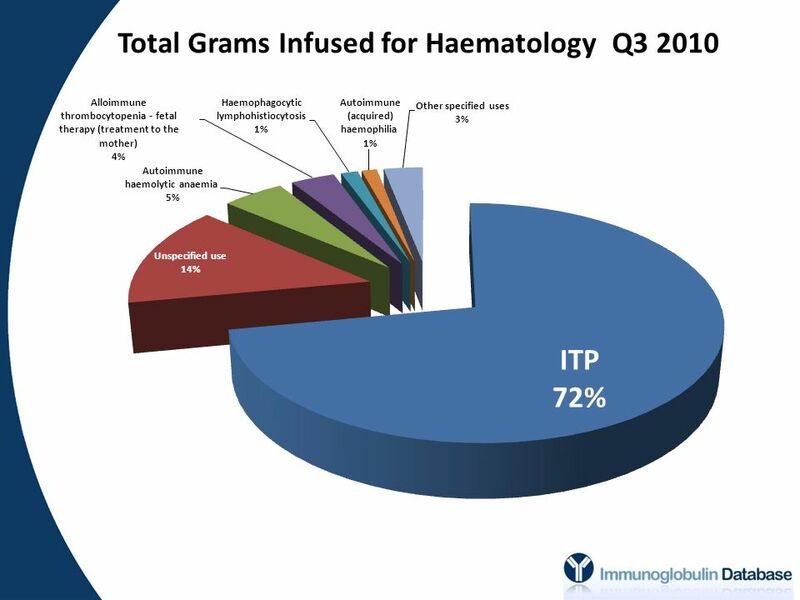 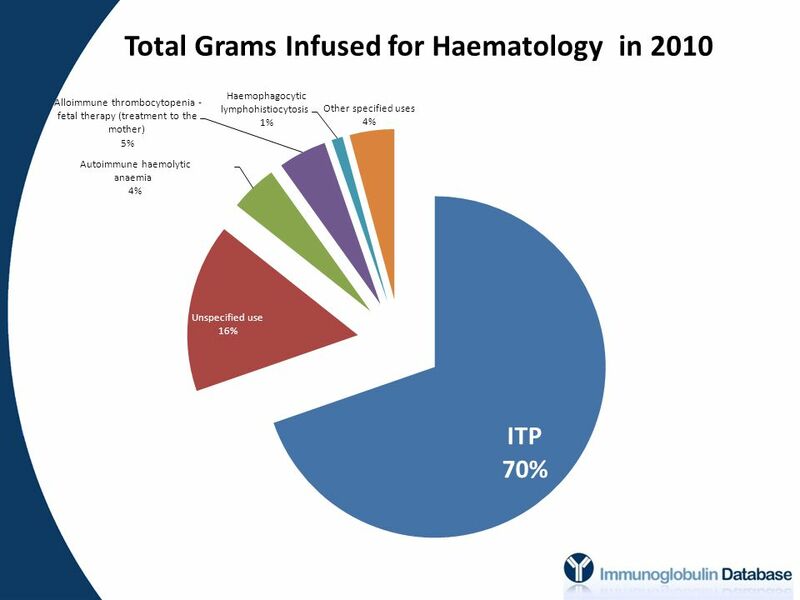 42 Total Grams Infused for ITP NICE recommended romiplostim for the treatment of patients with severe, chronic ITP on 27/04/2011 ? 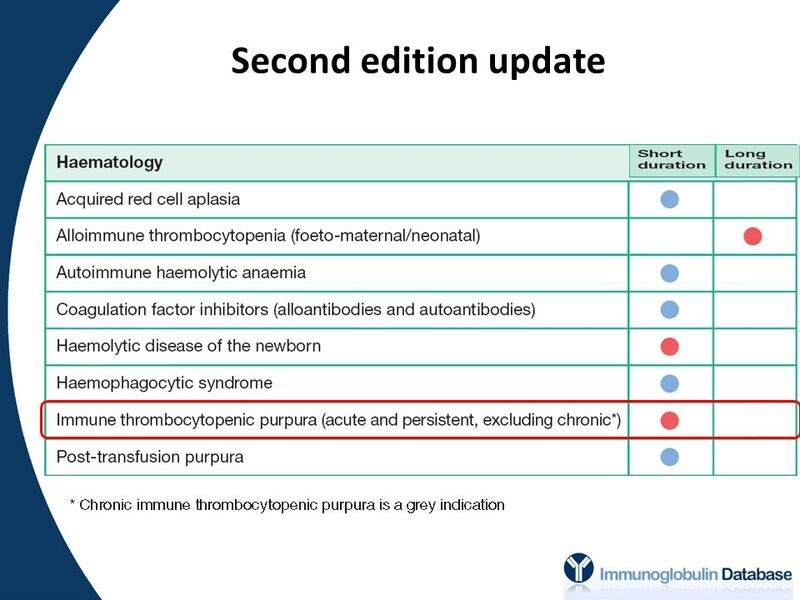 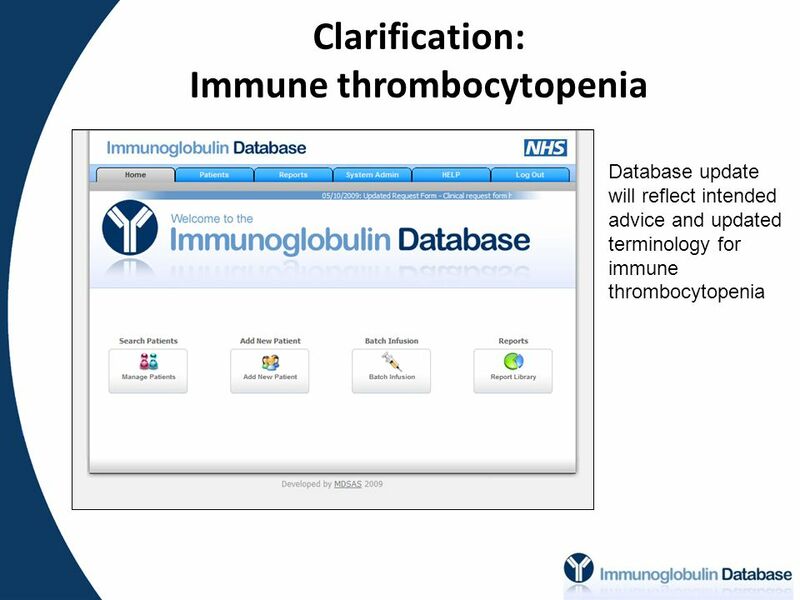 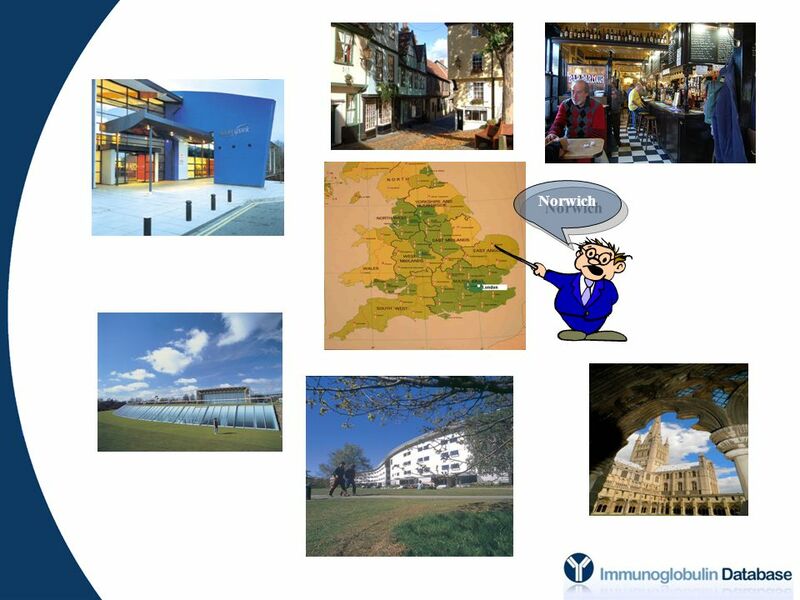 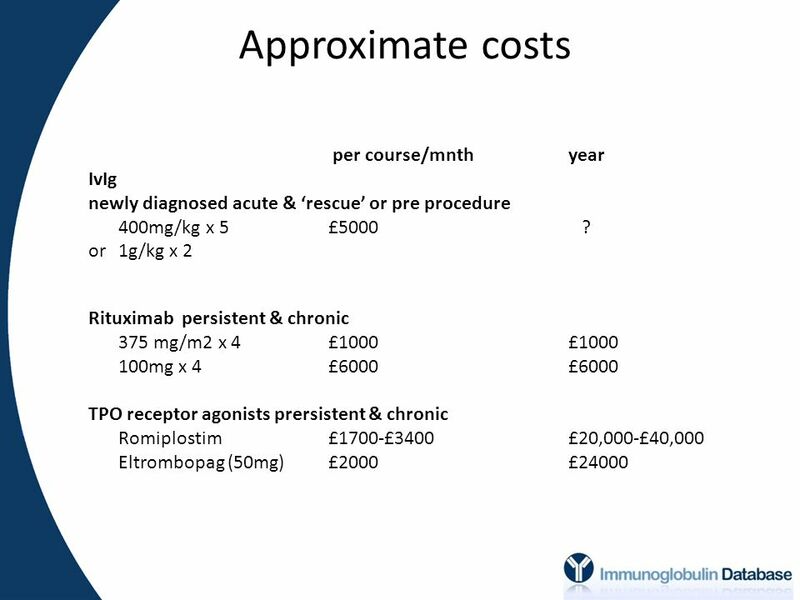 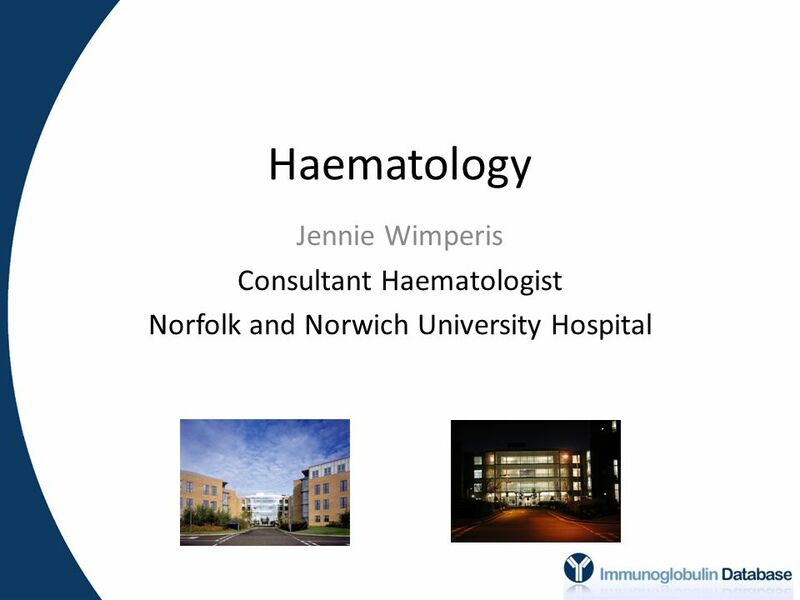 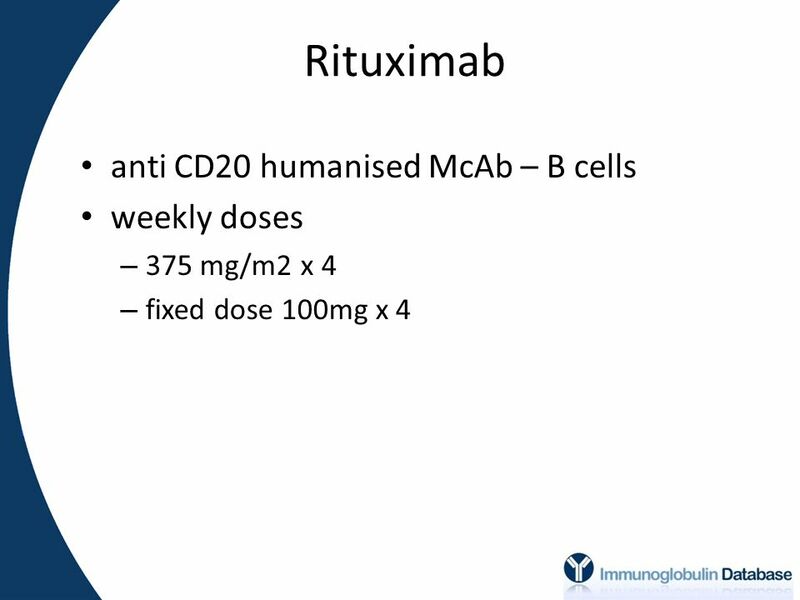 Download ppt "Haematology Jennie Wimperis Consultant Haematologist Norfolk and Norwich University Hospital." 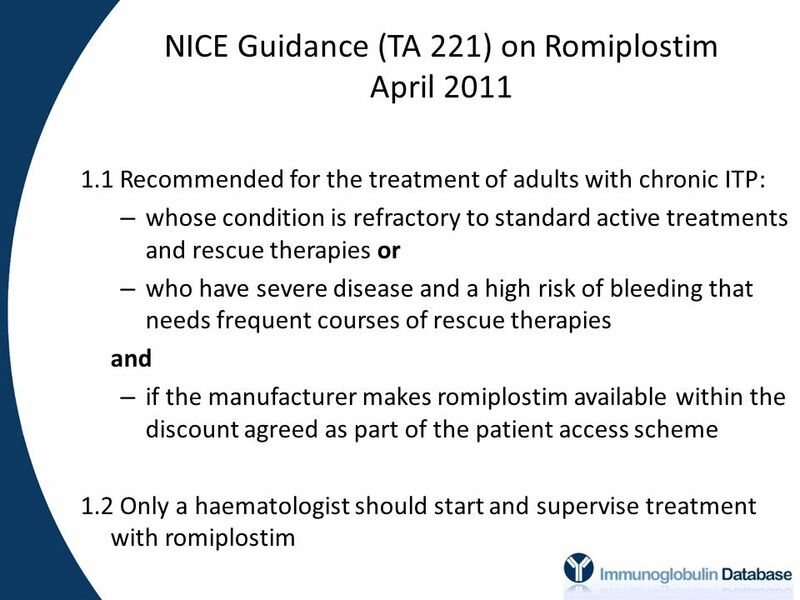 NSAIDs 1 st line of therapy in the medical management of RA. 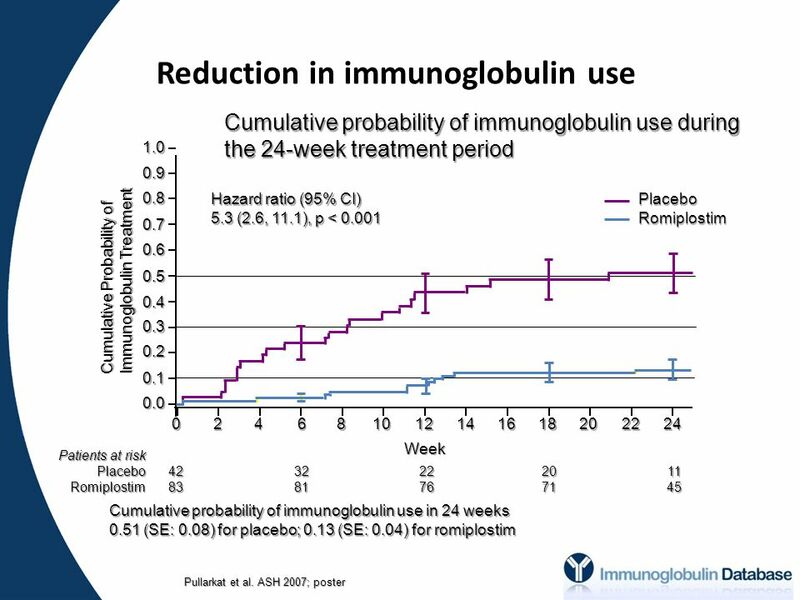 Analysis of the ADVANCE Trial Sapna N. Patel UCSF Pharm. 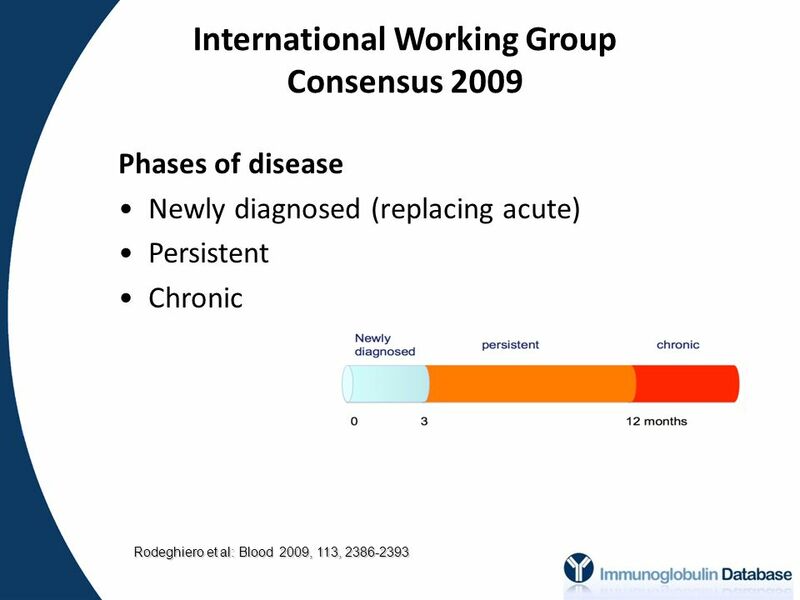 D. Candidate 2008 Preceptor Dr. Craig S. Stern March 28, 2008. 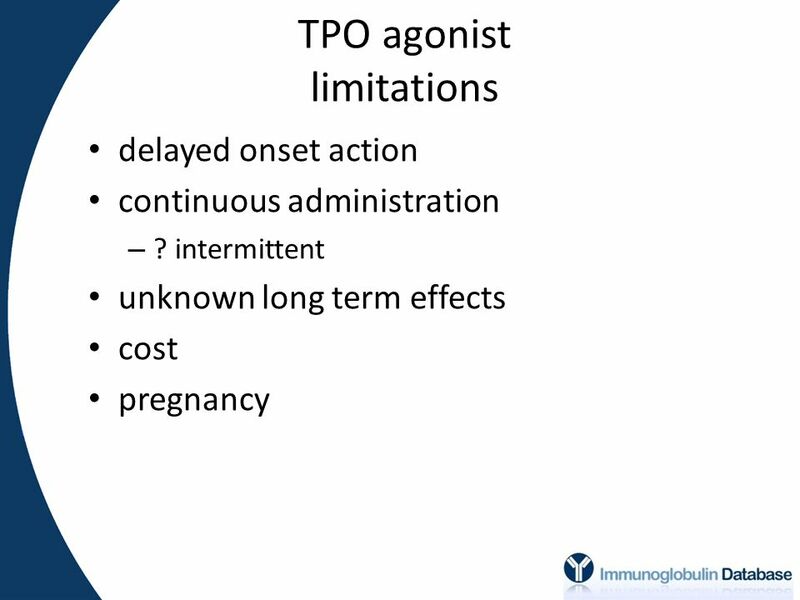 Michael F. McNamara, DO Sanford Maternal Fetal Medicine. 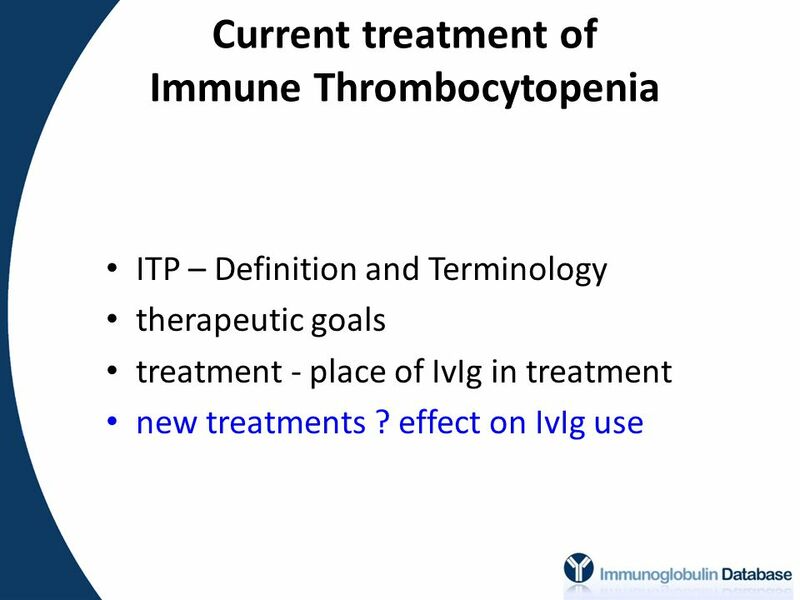 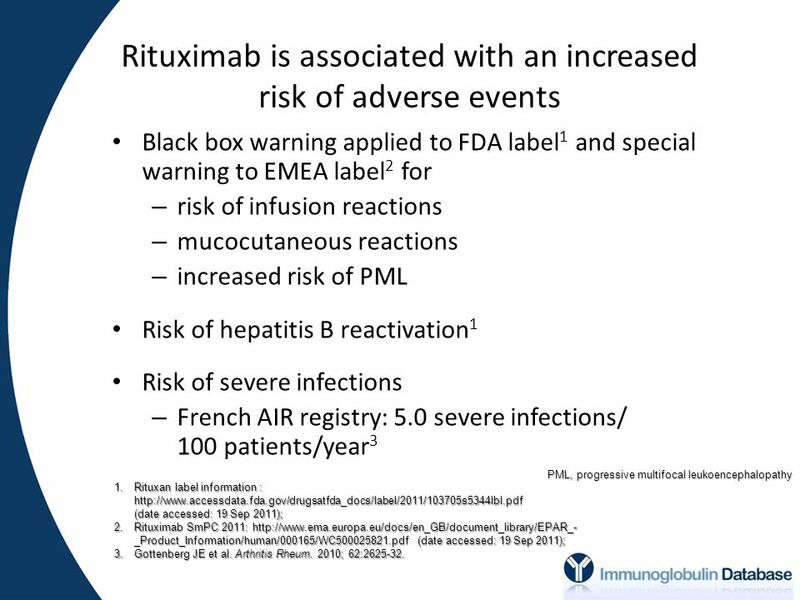 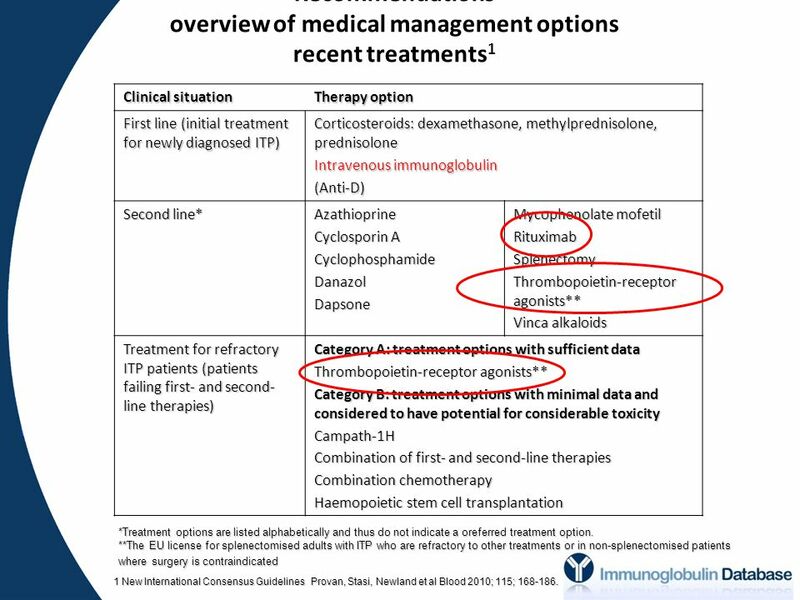 Clinical Guidelines for Immunoglobulin Use Welcome Denise O’Shaughnessy. 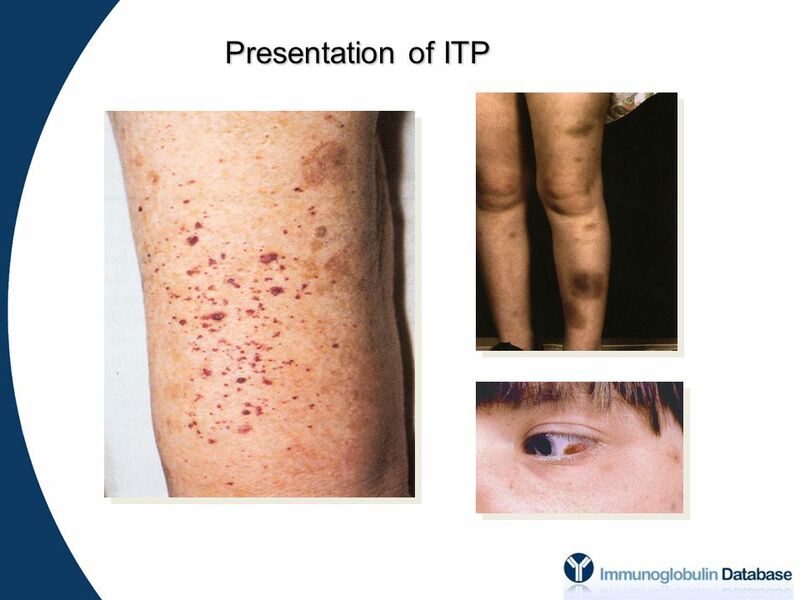 PRIMARY & SECONDARY ANTIBODY DEFICIENCY. 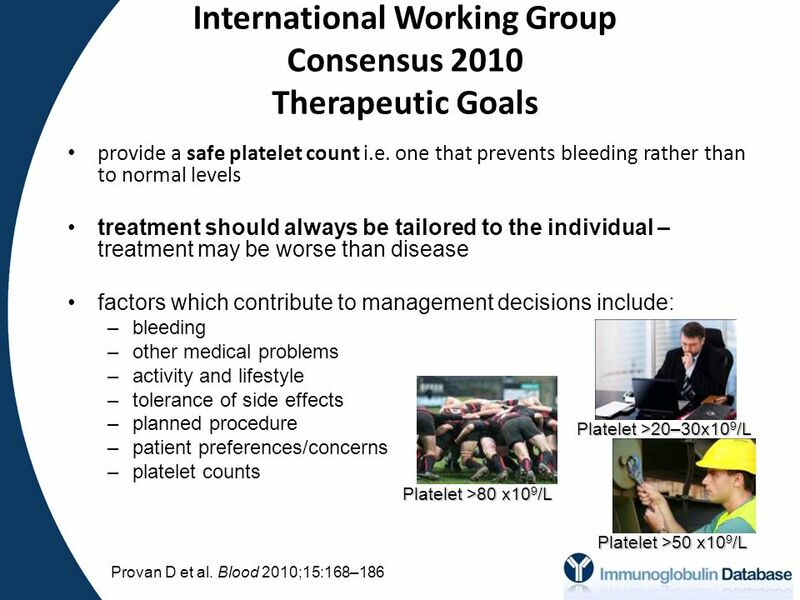 National Comparative Audit Platelet Working Group Version 1, Dec 2012 Platelet Transfusion – scope to improve practice Facts and Figures for Healthcare. 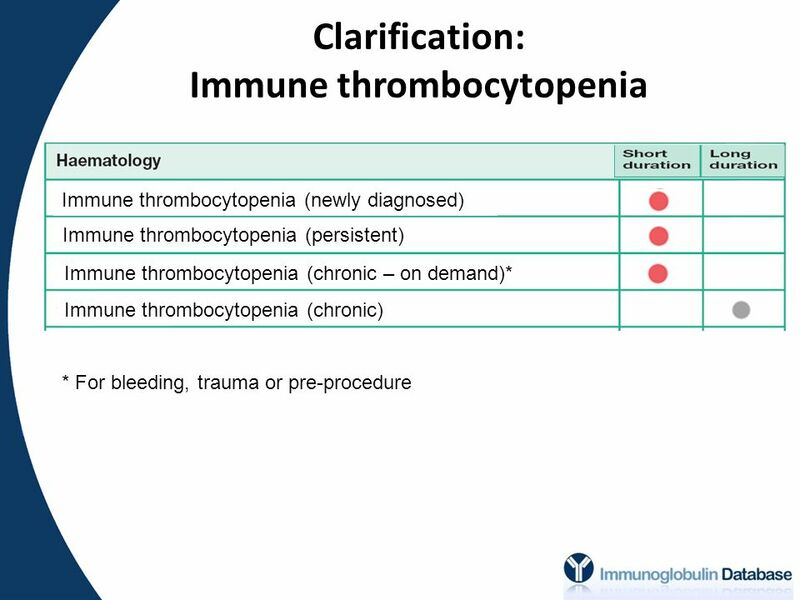 Hemostatic System - general information Normal hemostatic system –vessel wall –circulating blood platelets –blood coagulation and fibrynolysis Platelets. 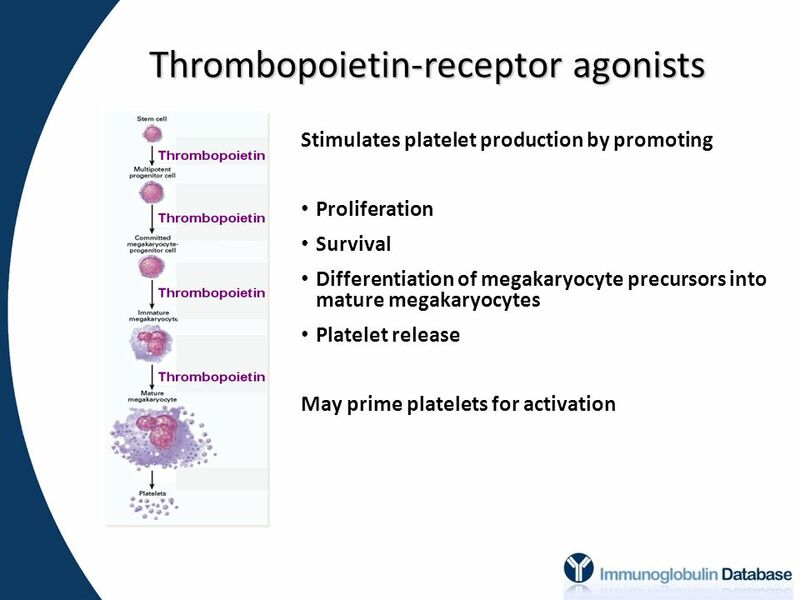 PLATELET DISORDERS. 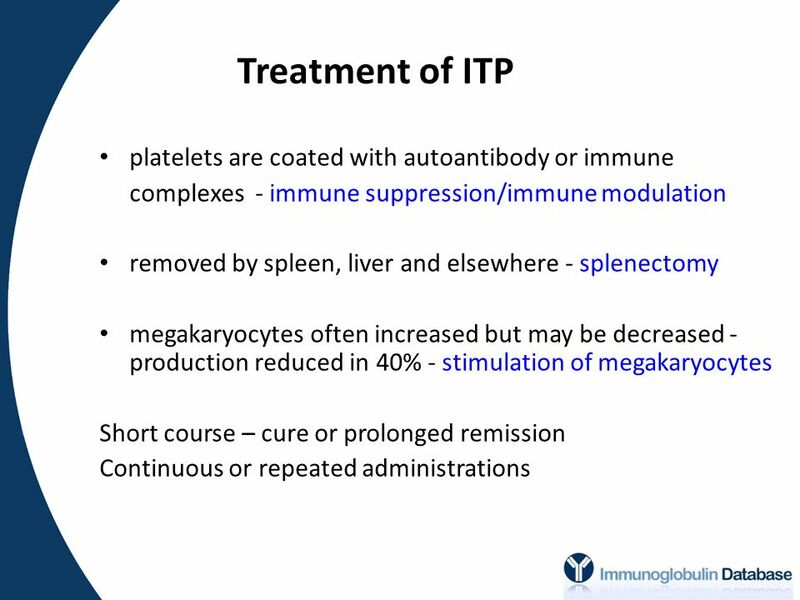 Bleeding due to thrombocytopenia or abnormal platelet function is characterized by purpura and bleeding from mucous membranes. 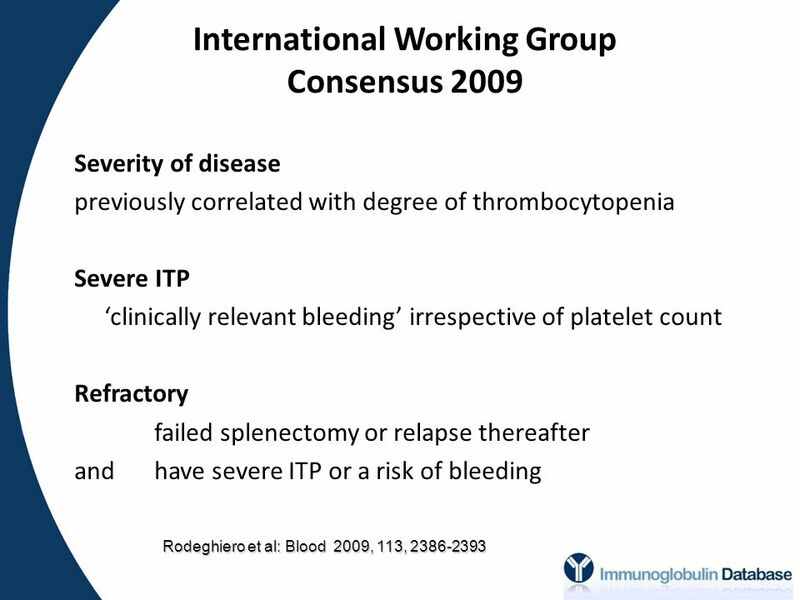 Bleeding. 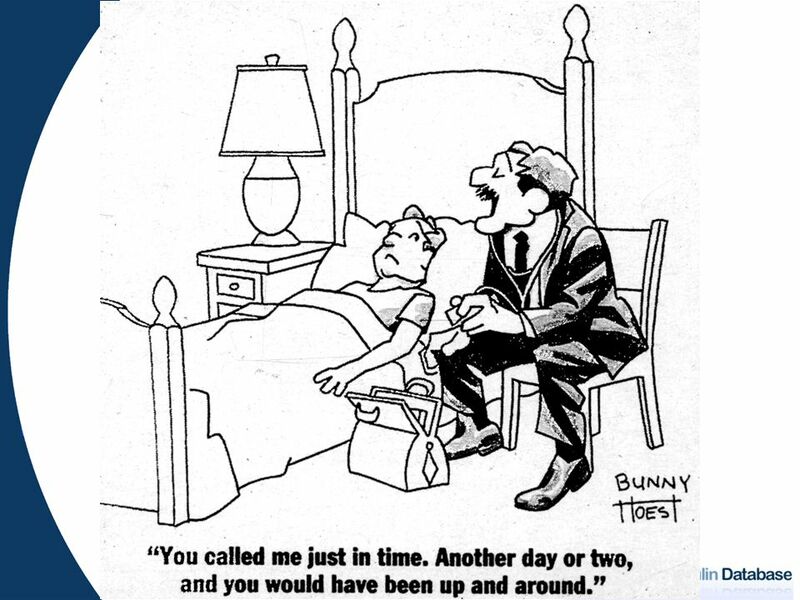 J OURNAL C LUB : T HE R ANDOMIZED C ONTROLLED T RIAL July 10 th, 2008 Rakhi Naik, MD. 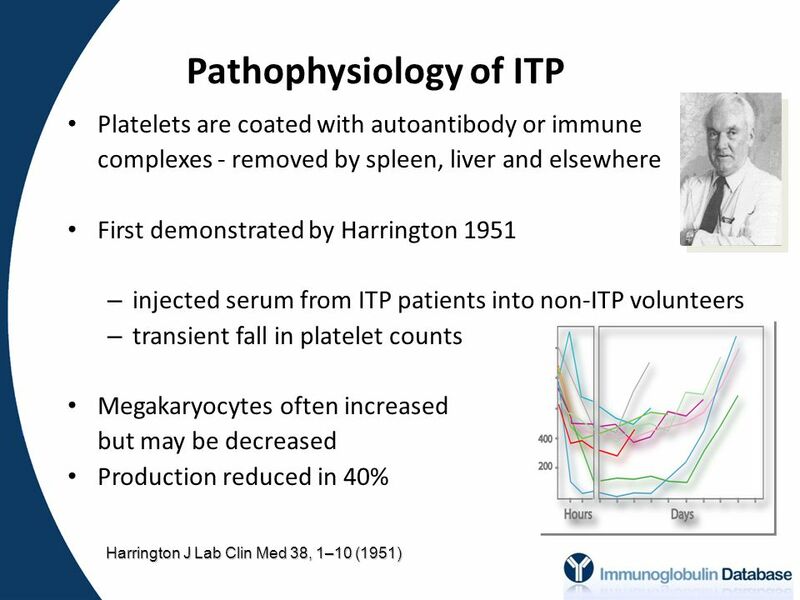 Haemostasis Tiffany Shaw MBChB II Haemostasis Pathway Injury Collagen exposure Tissue Factor Platelet adhesion Coagulation Cascade Release reaction. 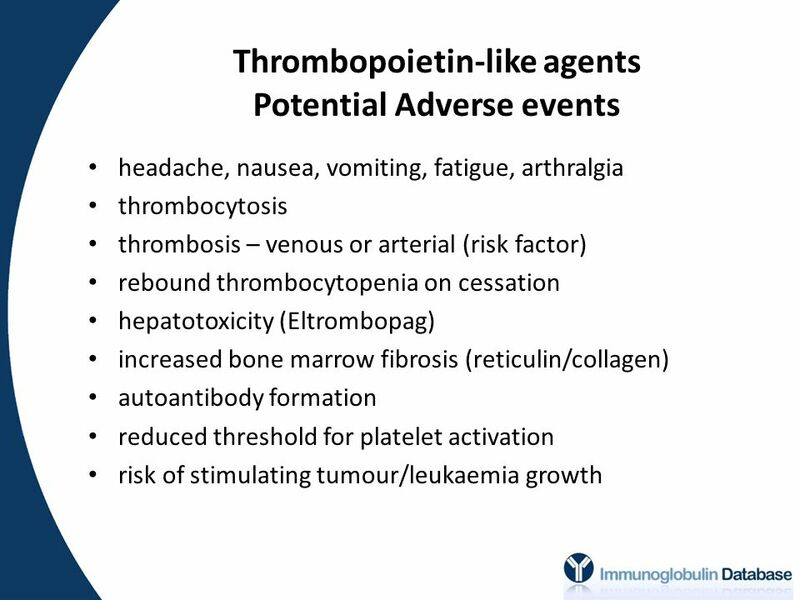 IMMUNE THROMBOCYTOPENIA Cathy Payne MSN, ACNP-BC Hematology/Oncology Nurse Practitioner Ironwood Cancer and Research Centers. 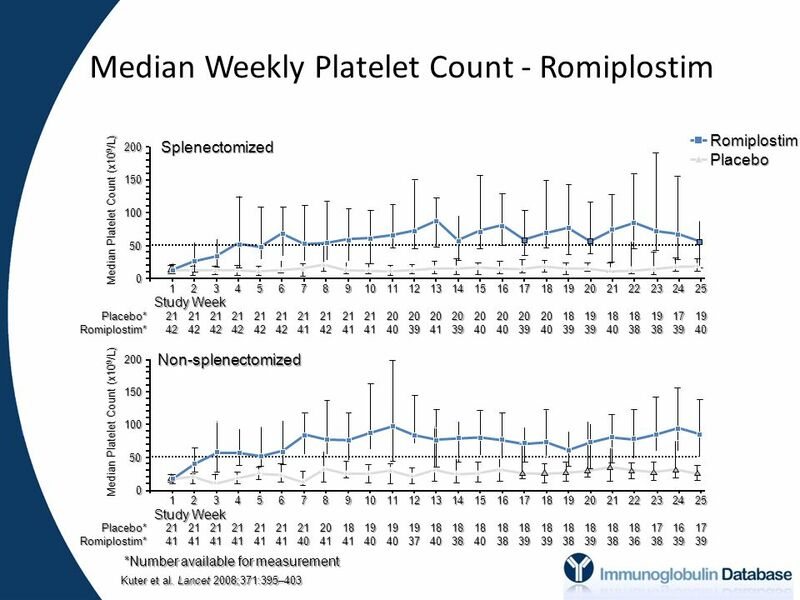 Warm Autoimmune Hemolytic Anemia Lisa Rose-Jones, MD Monday, Aug 24th.